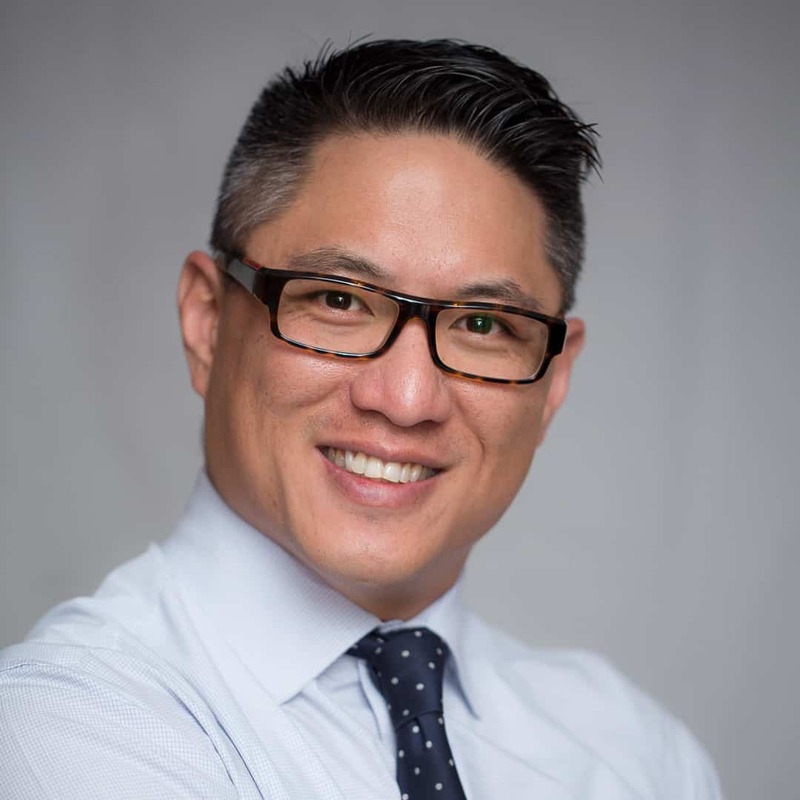 We are pleased to announce that Ern Phang, solicitor director of Phang Legal, is the 2010 Sydney Mid West Volunteer of the Year. The Sydney Mid West Volunteer of the Year award recognises Ern’s work with and dedication to Western Housing for Youth Limited (WHY), a not for profit youth service providing semi supported accommodation to young people who are homeless or in danger of homelessness. Ern was a volunteer director of WHY for several years, holding various formal positions including company secretary and chairperson during his tenure. As the chairperson of WHY, Ern was instrumental in guiding WHY through a review process to revitalise the board and organisation through a new focus on corporate governance and structured organisational management. The NSW Volunteer of the Year Award is an annual awards program launched in 2007 by The Centre for Volunteering to recognise the outstanding efforts of the 2.4 million volunteers in NSW, and to promote the importance of volunteering to the community and to companies. Prior to 2007 there was no state-wide recognition program for volunteers. The Centre for Volunteering is working with other state peak bodies to take these Awards nationally in the future. The post Ern Phang wins 2010 Sydney Mid West Volunteer of the Year appeared first on Sydney Conveyancing Parramatta.